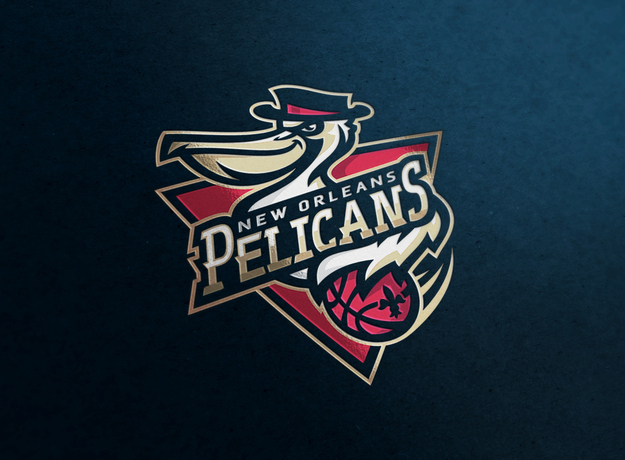 This link will take you to 17 user generated logos for the New Orleans Pelicans Basketball team. Further Proof of NICE Failure. A mere minute after posting my quasi-rant about Niceness, I wander through Buzzfeed and come across this GEM.